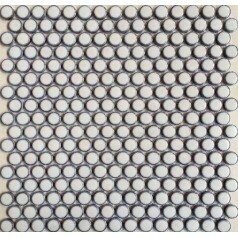 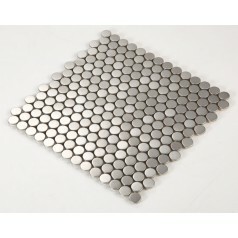 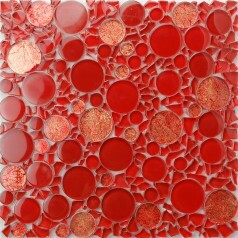 Collection: Glass Mosaic Tiles; Material: Glass; Color: Red; Shape: Penny Round; Sheet Size: 300mmx300mm; Thickness: 8mmGlass mosaic tiles which can be see through so it..
Collection: Glass Mosaic Tiles; Material: Glass; Color: Brown and Lt.Tan; Shape: Penny Round; Sheet Size: 300mmx300mm; Thickness: 8mmGlass mosaic tiles which can be see..
Collection: Light Weight Mother of Pearl Tile; Material: Shell; Color: Natural White; Shape: Square; Size: 12x12 In. 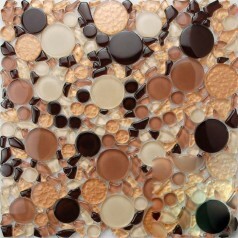 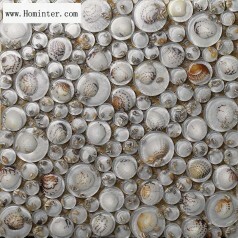 (300x300mm); Chip Size: 1 In. 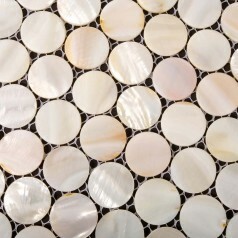 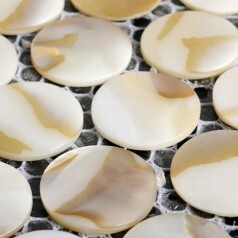 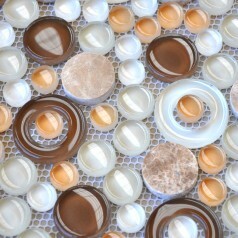 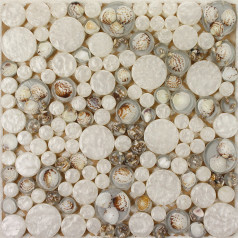 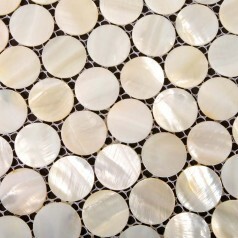 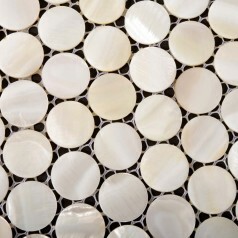 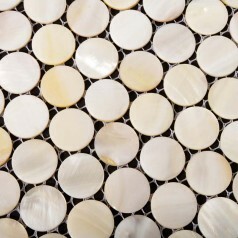 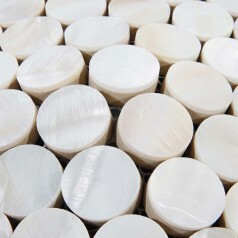 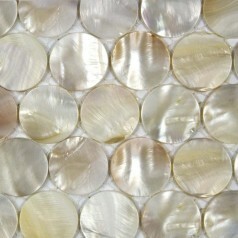 (25 mm); Thickness:..
Collection: Mother of Pearl Tile with Porcelain Base; Material: Shell; Color Family: Natural White; Shape: Penny Round; Sheet Size: 12x12 In. 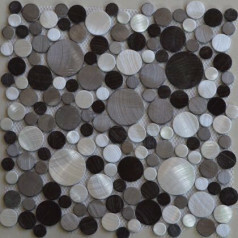 (300x300mm); Chip Size: 1..